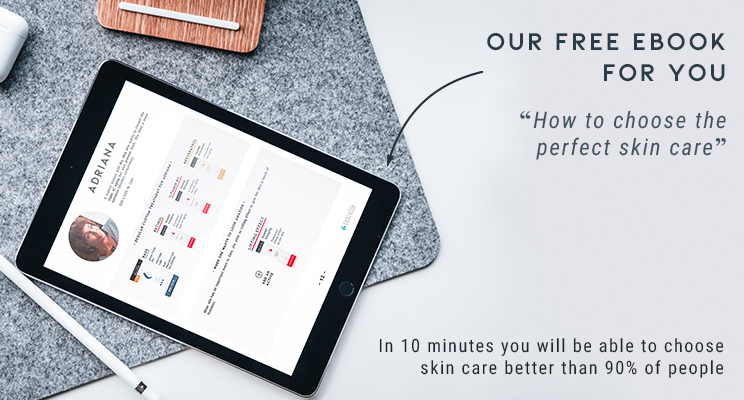 The cosmetic we need today may not be the same as we need tomorrow. 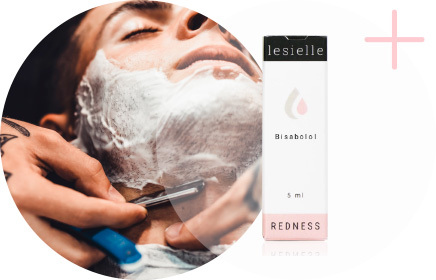 The skincare that has your name of it. 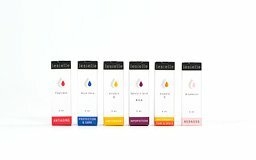 Don’t settle for generic creams made for "groups of people". 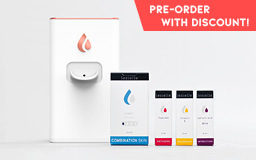 Create your perfect cream by pressing a button, in 3 seconds and from home. 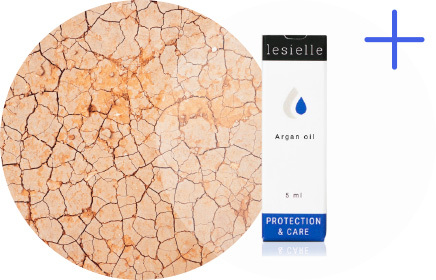 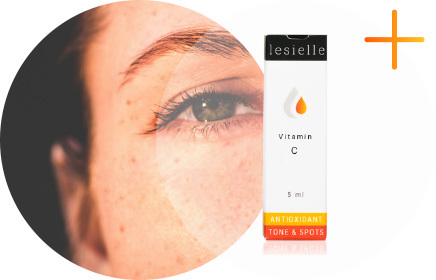 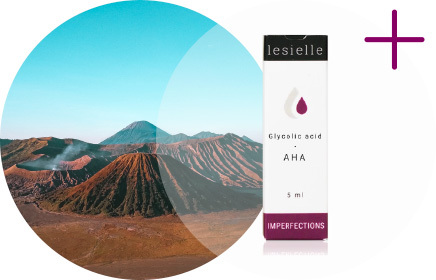 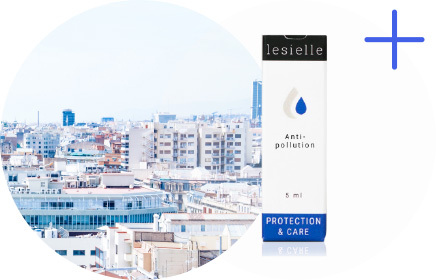 Lesielle is the first moisturiser that adapts to the changes and needs of your skin. 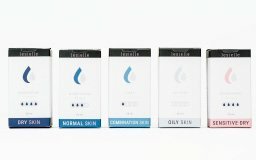 You end up having the bathroom full of open creams collecting dust! 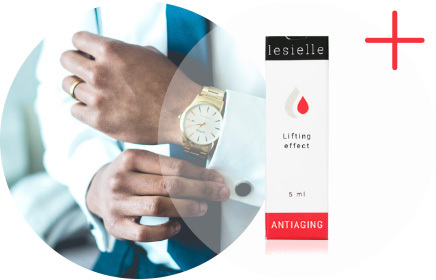 Adapt your treatment to changes in the skin! 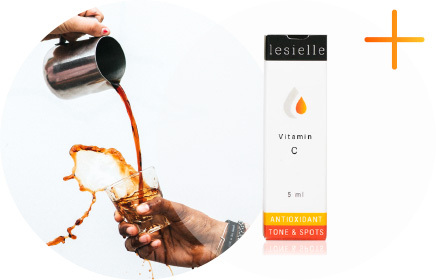 Do you need an anti-fatigue booster effect? 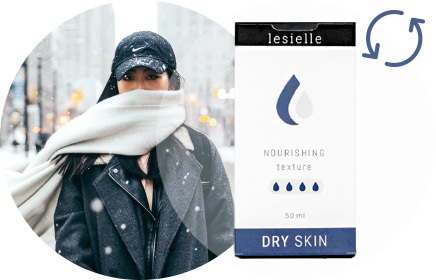 Very dry skin in winter? 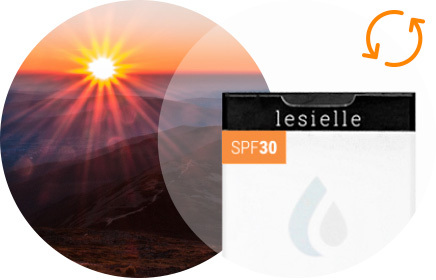 Do you want to protect your skin from the sun?